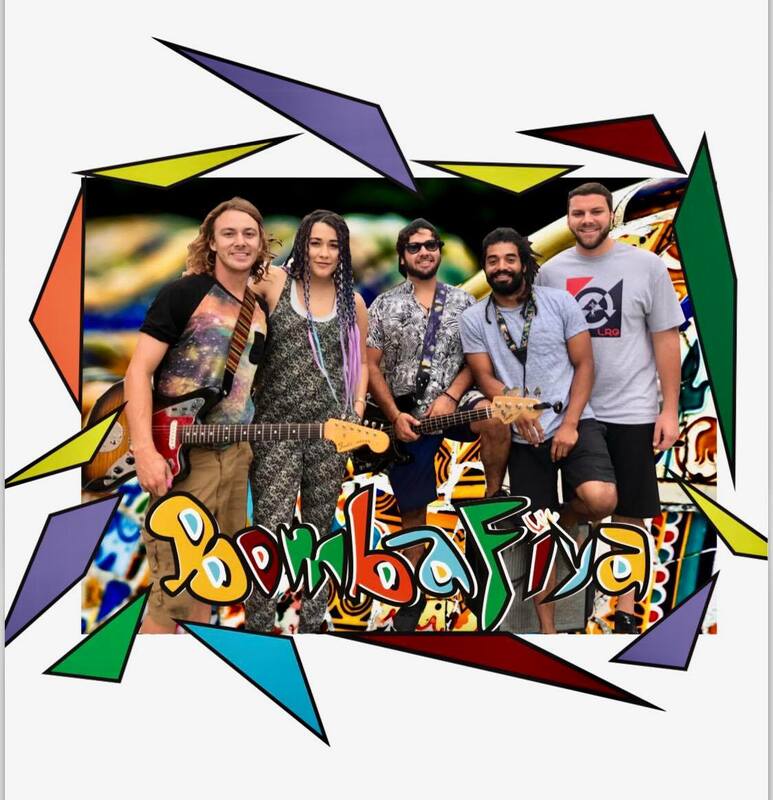 Reigning from Santa Barbara, California, Bombafiya is an eclectic mix of reggae rock, with a bit of blues, and a splash of surf-rock native to their beachside hometown. Bombafiya’s music is a mix of String Cheese Incident, Nirvana, Bob Marley, The Devil Makes Three, & Blink 182. However, Bombfiya’s sound is of its own caliber, definable and refined, which makes them unforgettable!